THE BENEFIT OF HAVING PRIDE IN A FACILITY ATHLETES CAN COMPETE IN IS PRICELESS! ​ as our stadium's front gate will be a great gift to our students and community! Anyone who has had the misfortune to visit the existing bathrooms at the Ripon High Stadium would agree that they are unacceptable, uncomfortable and in desperate need of replacing. A community stadium with accessible bathrooms would serve as an asset to enhance the physical education program by providing better facilities as well as creating a venue that will benefit our whole region. Finishing these bathrooms will also enable the Ripon High Stadium to be rented for track events and add the ability to attract other events such as the Special Olympics or Cure for Cancer walks. We know our 900+ donors & volunteers feel an incredible sense of pride about this project. ​We're so close to completion! We hope you'll cross the finish line with us by responding with your contribution. We are grateful the school district has already allocated $150,000 towards this essential need. The estimated cost of the newly built bathrooms, which incorporate new ticket booths, is $900,000. If you are considering where to give, you can help finish the job by submitting your gift now. Another way you can help is to connect us to contractors and/or suppliers who'd be interested in learning how they can be involved. 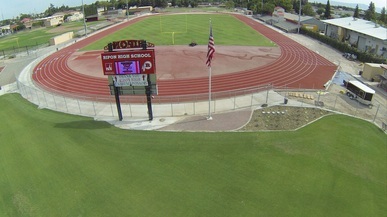 ​There are so many people who can look at our Ripon High Stadium facility and beam with pride at their active involvement. The volunteer hours our community has invested are countless! From dismantling, moving and rebuilding the field house piece-by-piece to digging and pouring literally tons of concrete. Some were able to serve community service hours, learning a skill, while being mentored in life by Project Manager Vince Hobbs. Many students from all over the community fell in love with working on a project of this scale in their own hometown. This revitalization of our town’s cultural hub is supported by the Ripon Unified School District, the City of Ripon, and a long list of (900+) businesses, non-profits, and individuals. 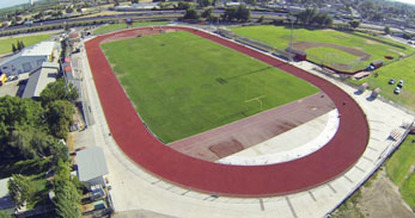 They recognize the direct impact this project will have on every public student in Ripon, their families, and athletes that come from around the region to compete. RHS Booster Club & RCAF teamed up last year for a $50,000 matching grant challenge. 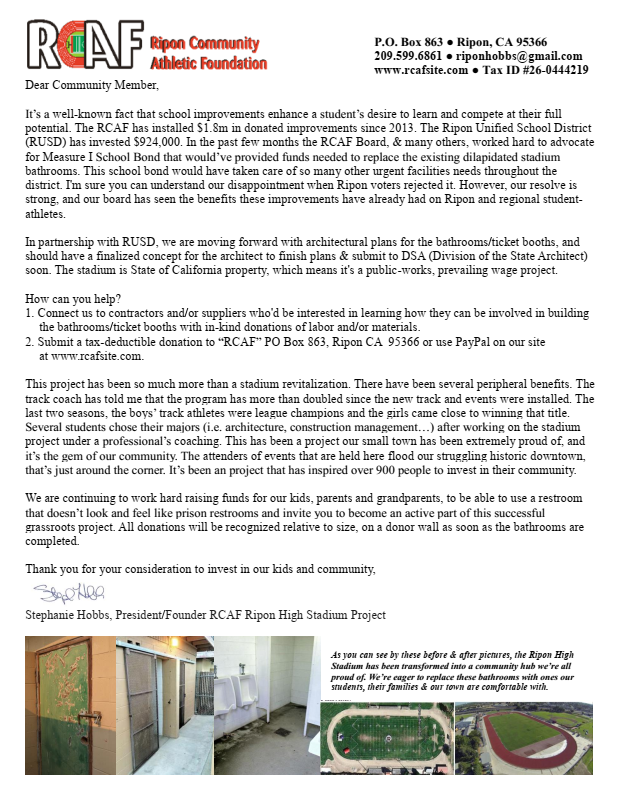 RUSD matched those funds, raising another $100,000 towards replacing the bathrooms. Ripon Community Athletic Foundation began with the grassroots efforts of a small group with like-minded aspirations...and grew with years of planning, constructing, giving, and cultivating...resulting in seemingly insurmountable successes that continue to enhance the quality of life and potential for all in the Ripon community. We have come far since the early days of conception, and the progress continues on an effort with such a large scope of work. We thank all those who continue to support!